Nick Spalding: The Cornerstone is awarded as one of Amazon's Best Books Of 2011! 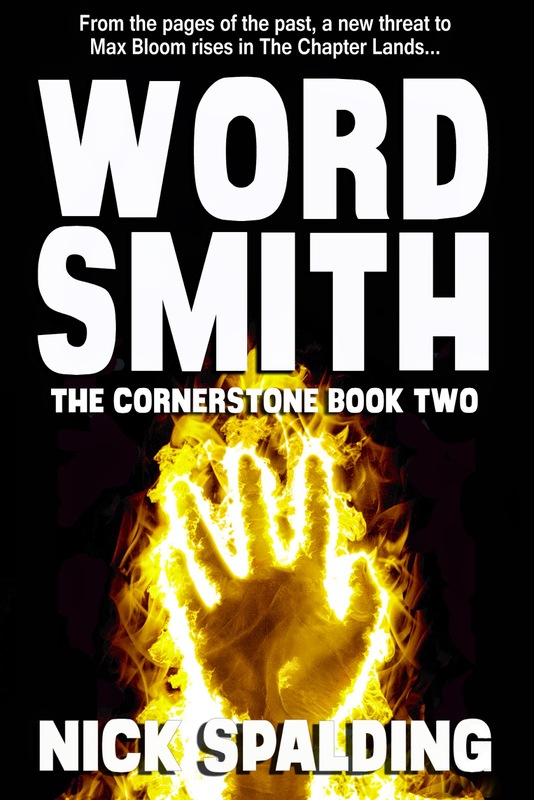 The Cornerstone is awarded as one of Amazon's Best Books Of 2011! 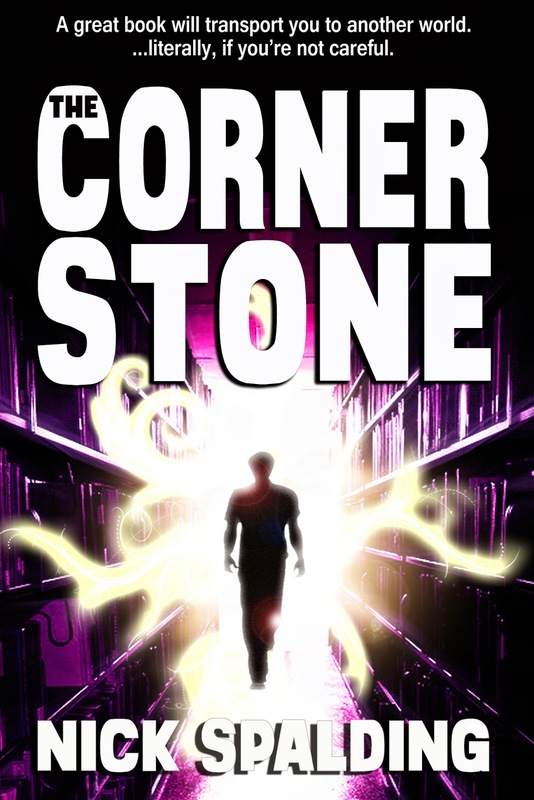 I’m delighted to say The Cornerstone has been awarded as one of Amazon UK’s ‘Best Books Of 2011’ in the Kindle Customer Favourites category. Here's the screen grab for proof!